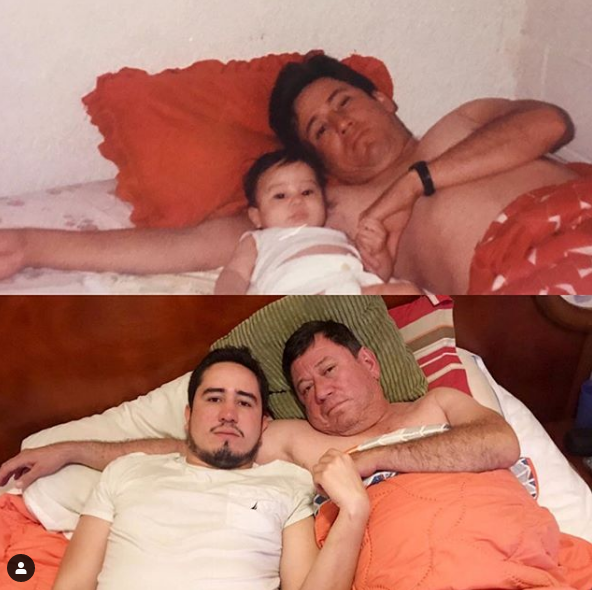 It seems that recreating old images is already a trend and thousands of people try to do it. 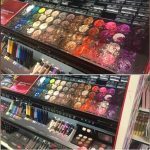 While some individuals want to show the same kind of emotions they did back when the original images was taken, we guess that it is definitely a hard thing to do. The good part about it is that most people who recreate such photos try their best to make sure all the details featured in the original image are featured in the new one. Some of the best examples can be seen below, and we believe that the majority of them are more than hilarious or adorable. Here is an image that is more than wholesome! 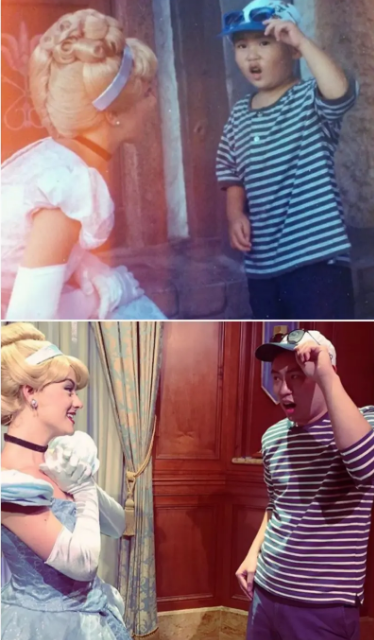 It seems that dreams really come true if you something bad enough! 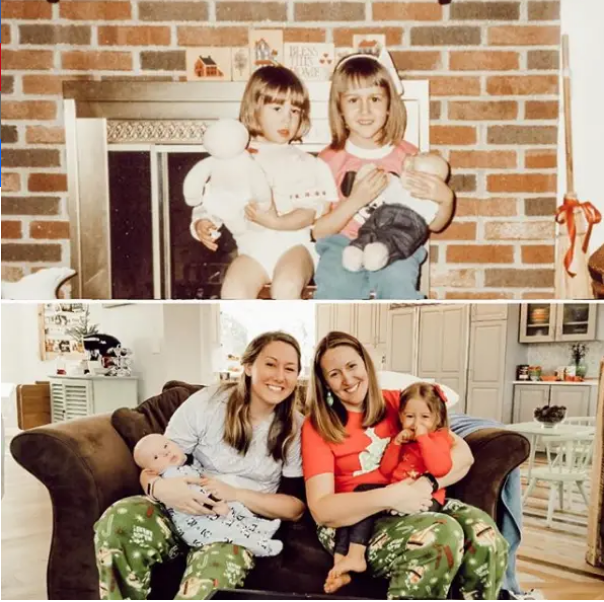 As you can see, when these sisters were little girls, they each had baby doll in their hands and this is probably what they wanted the most in the world. Many years later, their dream came true and the are proud mother! 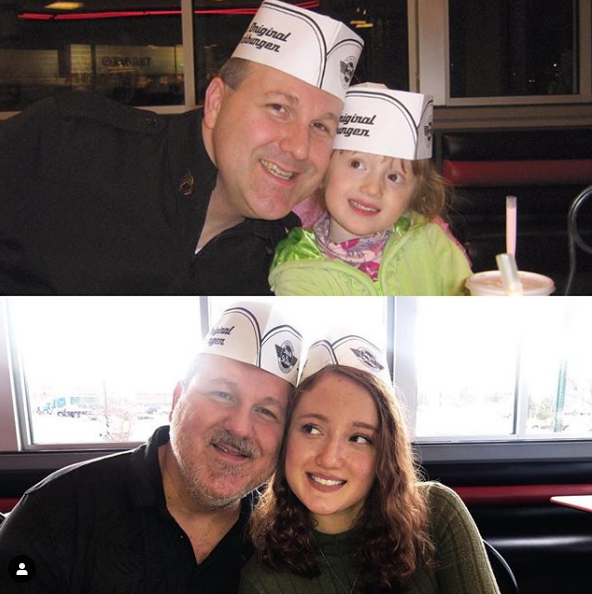 You can see the happiness in their eyes and we think both photos are really cute! We guess that some people never really grow up. We mean, our bodies, ways of living and perception of the world change over the years and we have many new responsibilities which require the typical adult behaviour. Of course, sometimes we have the chance to go back and feel the same way we did decades ago. This person appears to be as emotional as he was when he was just a toddler! We believe that one of the best feelings in the world is knowing that you have one or a few siblings that will always be by your side. Having that kind of support brings comfort, not to mention that growing up is always a lot more fun with brothers and sisters. These two definitely have plenty of shared memories, and they decided to recreate one of them. It worked out great! Recreating an old image requires the proper setup and attributes needed for the new image to look as similar as possible to the original one. However, in some cases the main ingredient is the captured essence of the moment, meaning that the people in the photo must act as they did in the old one. This family pulled it off perfectly! 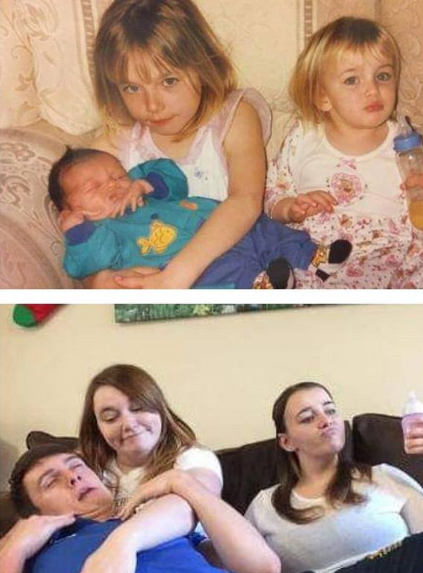 Here is another proof that having siblings is a blessing! As you can see, they are all grown up now, but the bond they have between them is as strong as ever! The other curious detail about the two images is the cute doggo! It seems like times has not affected the dog at all! There must be a decade or so between the two images, and we like them both! We consider the people who still have their childhood friends blessed. In our busy everyday life we could hardly maintain this kind of relationship. The reasons are numerous – new priorities in life come along, people move to different cities or countries, and the only time of communication is social media. This group of friends is still together and not much has changed about them! If there was a photo recreation contest, these siblings would easily make it to the top 3 positions. One look at the image below and you could not help but laugh! We like the fact that they are still close as ever, and there is something really funny about the image below. The person on the right tried to look the same as she did in the original image, and she ended up looking like she was about to take a selfie. Some things never change, and we guess that this is what we could say about these images! The bond between a father and his son is something special, and fathers really like seeing their little boys grow into strong and independent men. Keeping the same close relationship is a must even when the son is an adult and has his own family. Every father probably finds it hard to see his little girl go and have her own life, and we believe that having to let go is among the toughest times in life. However, seeing her often would bring a dad an unlimited amount of joy. This little girls is all grown up now and has her own life, but she still feels the same way about her daddy! The only that has changed completely is the motorcycle! 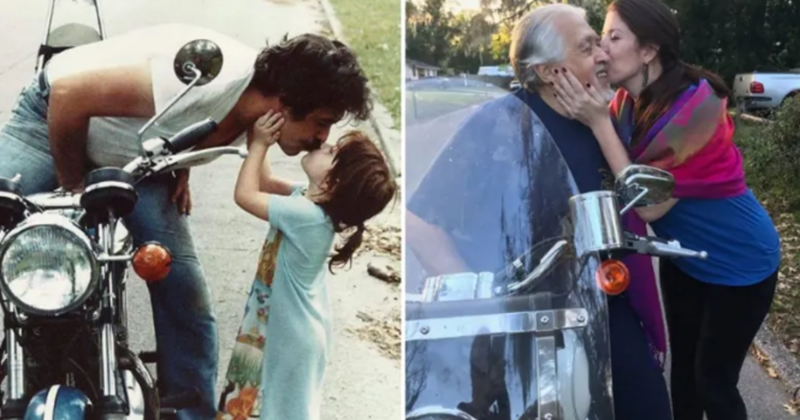 These images show another proud father and his daughter. 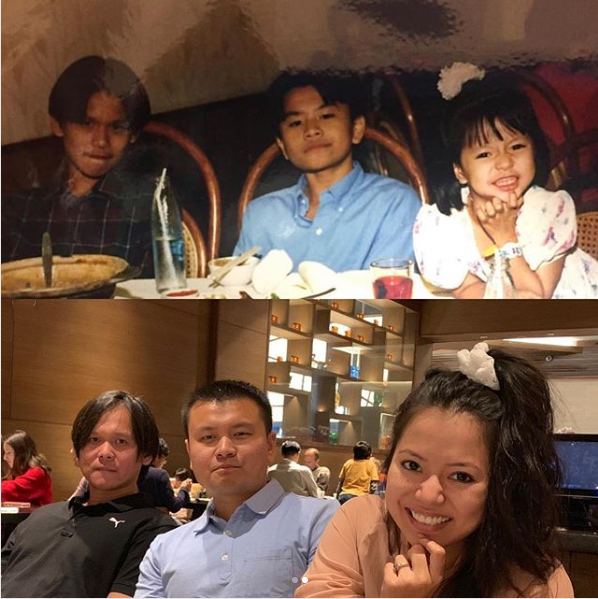 It appears that time has treated them well, because the little girl grew up to be a gorgeous woman and the father aged slightly, but still looks as handsome as he was back when the original photo was taken. They chose the same location in order to be able to recreate the image perfectly and they made sure they have the same smiles on! 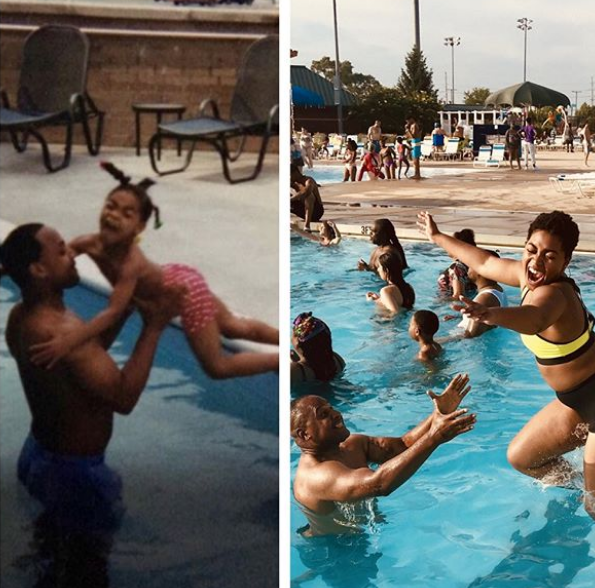 We guess that when people choose to recreate a certain photo, their choice is based upon at least a few different factors. One of the main ones must be for the photo to be as funny as possible or to mark a special family moment. The image this family chose is actually both of those things! We hope the stunt was done successfully the second time and we are sure they had a lot of fun! This is another story about the bond siblings have and how they manage to keep it as strong as ever. The two brothers you see are still close friends and we like the way they decided to show it to everyone else. 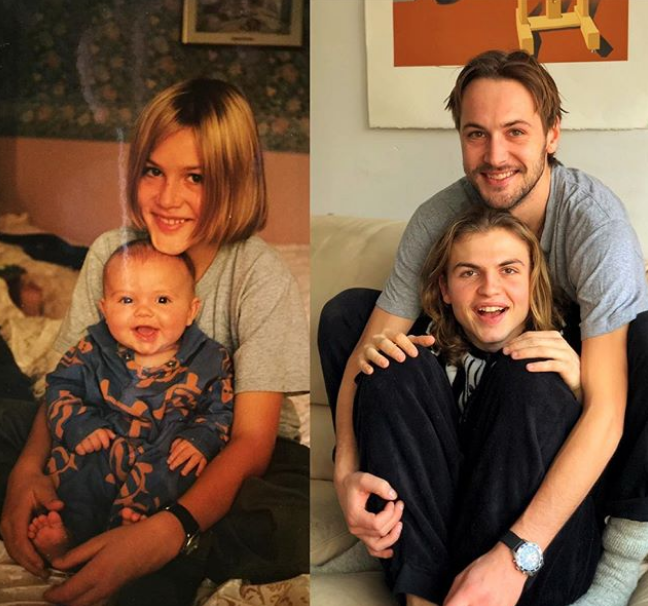 One curious details is that they apparently switched their tastes for hairstyles over the years and this makes the two photos even more awesome! 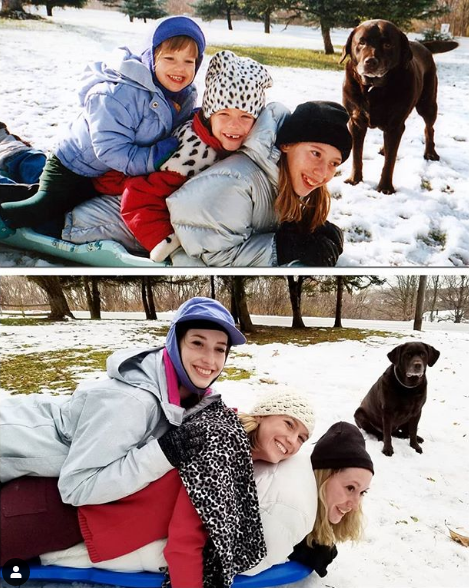 These two image are one of the best examples of a successful recreation of an old family photo. 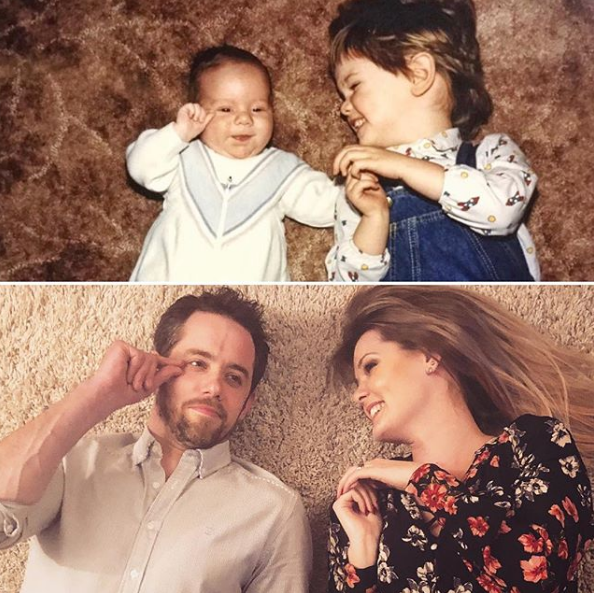 The brother and sister you see chose a funny image to recreate and they did a really good job doing it! They have the exact same facial expressions, but there is more to the new image than meets the eye! If you notice the brothers appearance on the second image, you will see Spider-Man again! 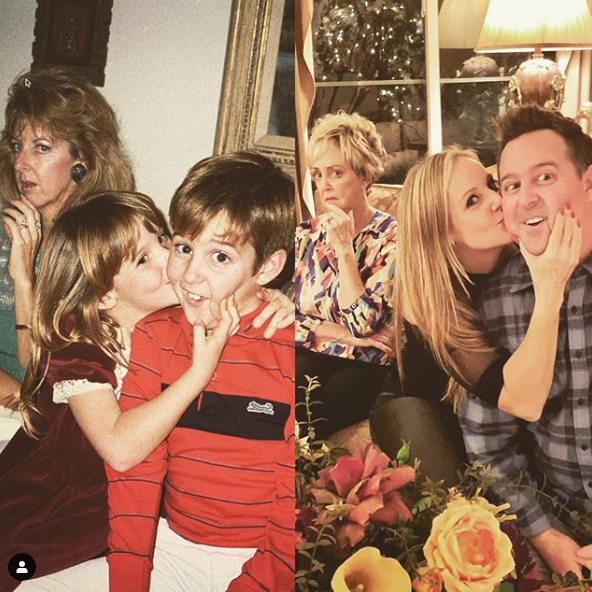 As we mentioned earlier, they best way to recreate a family photo from the past is to focus on the details and to try and show the same kind of emotion you did back then! 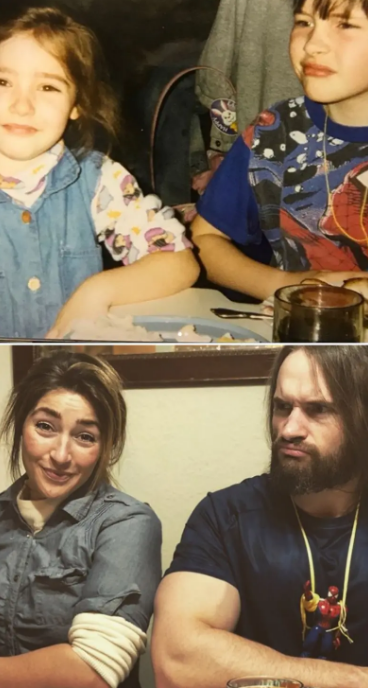 We guess that these siblings knew that and tried their best to look the same. Apart from the middle brother, they also kept the same hairstyles they used to have back then! Now this is the kind of family photos we would like to see more of! The modern ways of taking a family portrait seem just too perfect and the final result often lacks emotion! 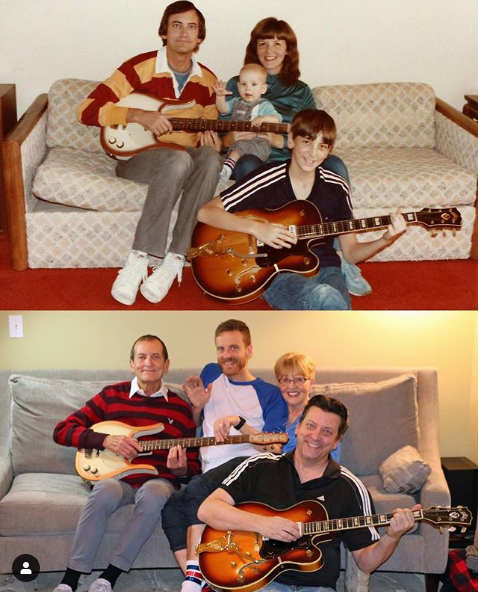 These tw images show how things are supposed to be done.The family kept their love for music, and even those guitars are the same featured in the original image! 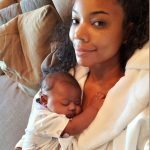 The only signifficant difference is that the mother could barely hold her son on her lap since he became an adult. 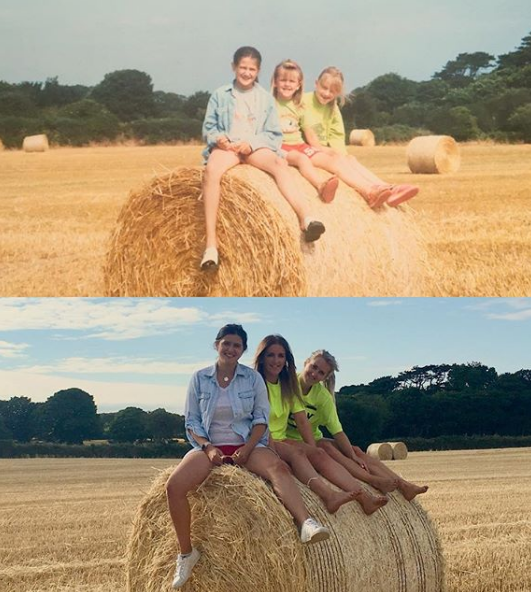 These two images are definitely among the best on the list, because they are almost identical, excluding the fact that the girls are all grown up now. As you can see, the location is exactly the same, and it even looks like they chose the same time of the day. 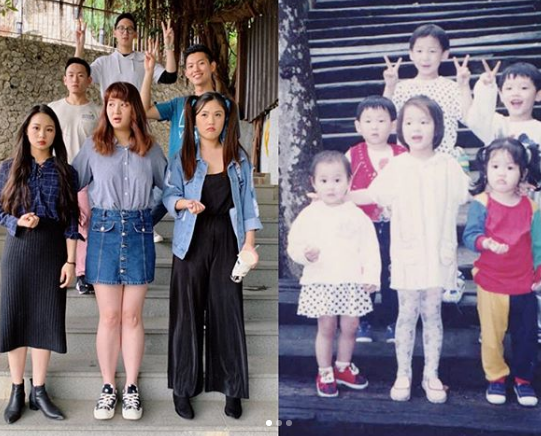 The only difference is the age of the girls, but they even dressed as close as possible to the outfits seen in the original image! People often say that no matter what happens, you should always keep your smile on. 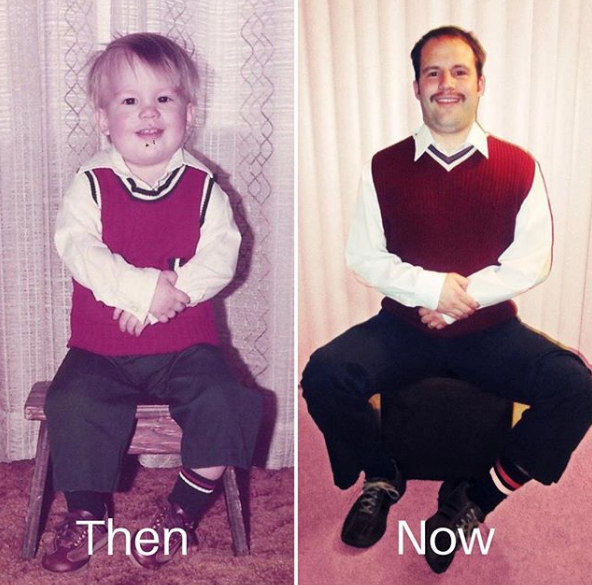 We guess this person got the memo and he definitely kept his adorable smile. 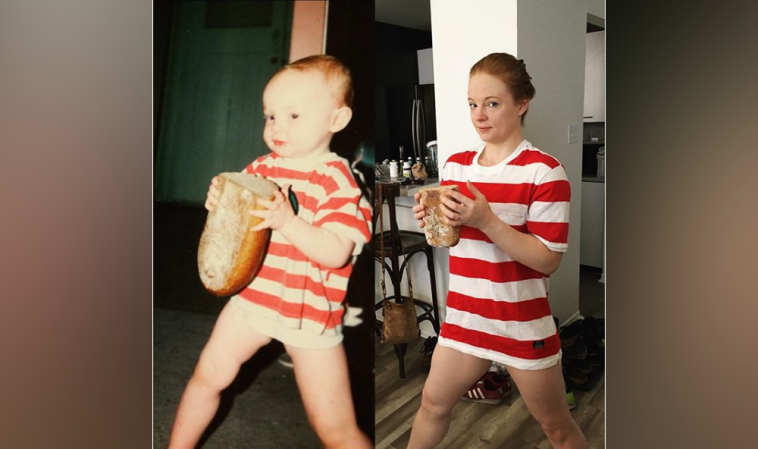 He chose the same outfit, including the socks, and we can call his attempt of recreating an old photo a complete success! Acting childish is not that bad sometimes, and people who think it is a waste of time trying to recreate such images just need to try it for themselves!